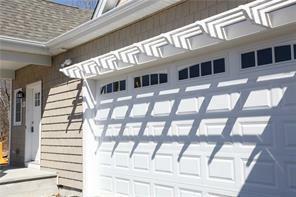 2 Bedroom, 2 Car Garage, Single Level End Unit. Unit Is Built To Energy Star Efficient Specs. 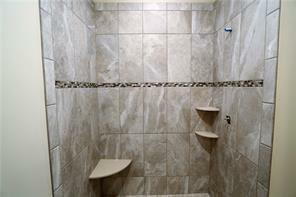 Features Large Tile Shower & Walk In Closet in Master, Plus 9' Ceilings. 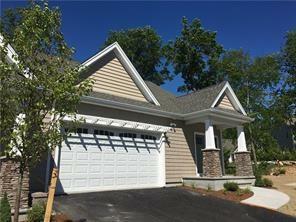 Full Walk-Out Basement, Hardwoods, Granite, Stainless Appliances, Fireplace, Central A/C, Patio And More! Directions: Ridge Road to Dillon Lane to Justin Circle.